This superb, historic, arts and crafts styled building was built to an exacting specification by a Victorian doctor who sought a superb family home with consulting rooms. 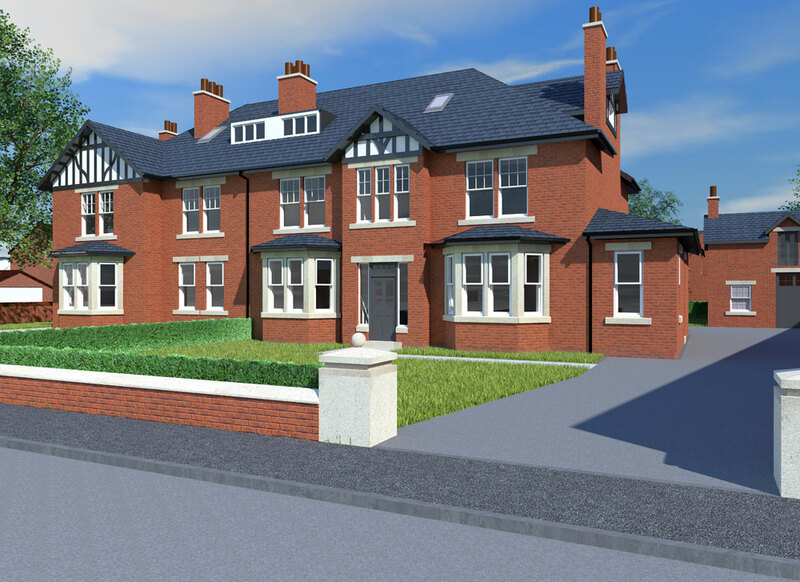 Today this attractive building is being refurbished to provide two superb, spacious family homes, designed for modern living. Internally the properties enjoy grand reception rooms, some of which have timber panelling, as well as a large kitchen/dining/living room, the hub of the house, which benefit from large bi fold doors giving superb light and access to the garden area. 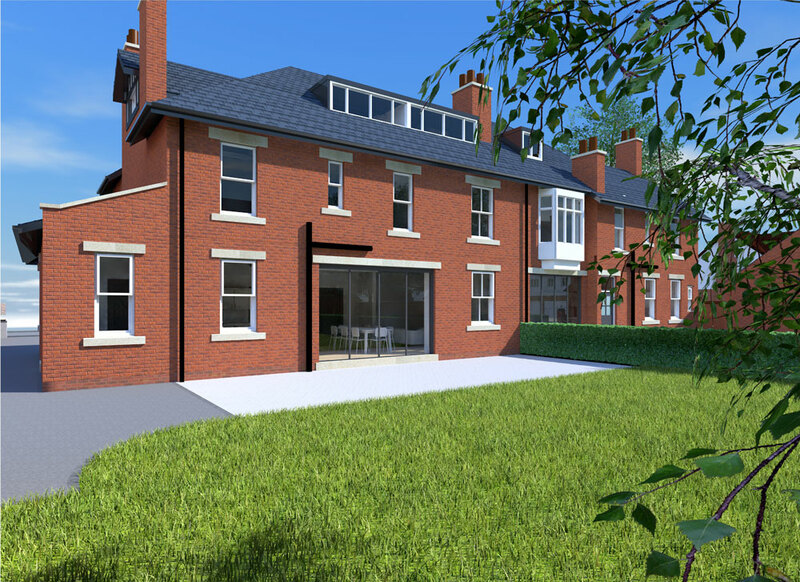 Upstairs the homes provide 5 spacious bedrooms as well as high quality bathrooms and 3 en-suite facilities providing luxury living. Tall windows and high ceilings offer the perfect palette to create superb new homes with the emphasis on quality, light and space. 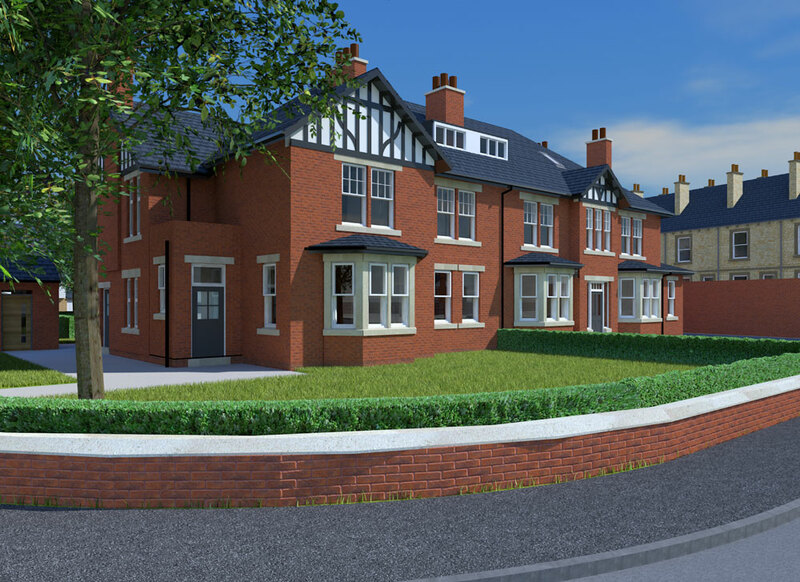 These superbly designed homes optimise the historic features of an architectural gem, offering homes with heritage and complimented by contemporary, high specification interiors. 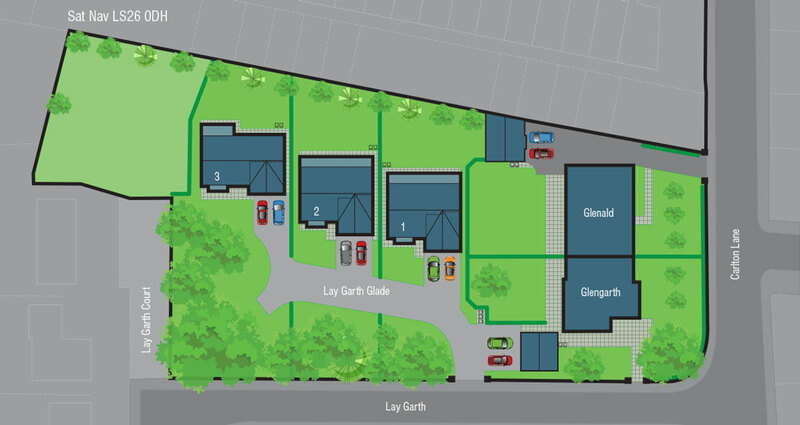 Both homes have spacious garages and Glenald benefits from additional space above the garage which could provide a home office or other additional accommodation. Externally dedicated parking and landscaped private gardens come complete with trees, shrubs and lawned areas. 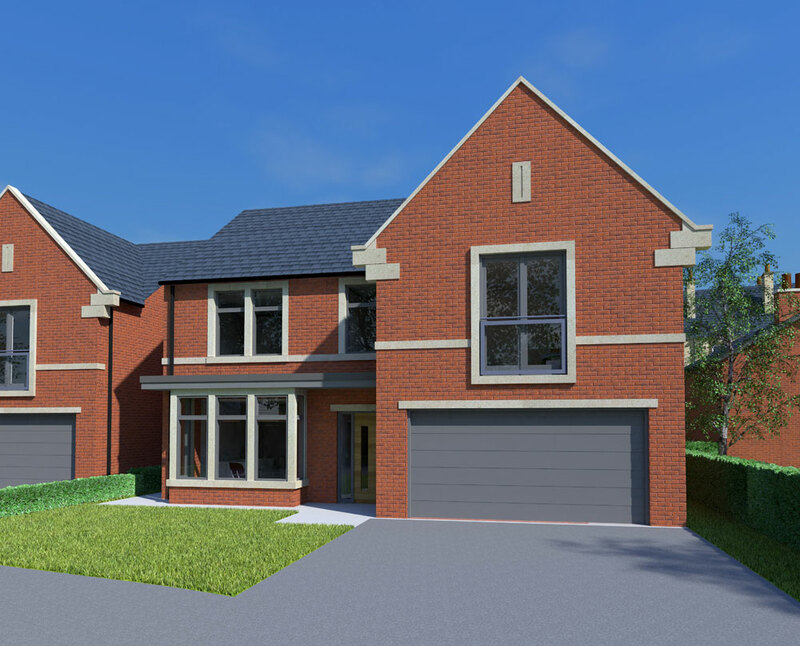 These beautiful new build contemporary styled homes built with contrasting stone features and extensive glazing with an impressive bay window. 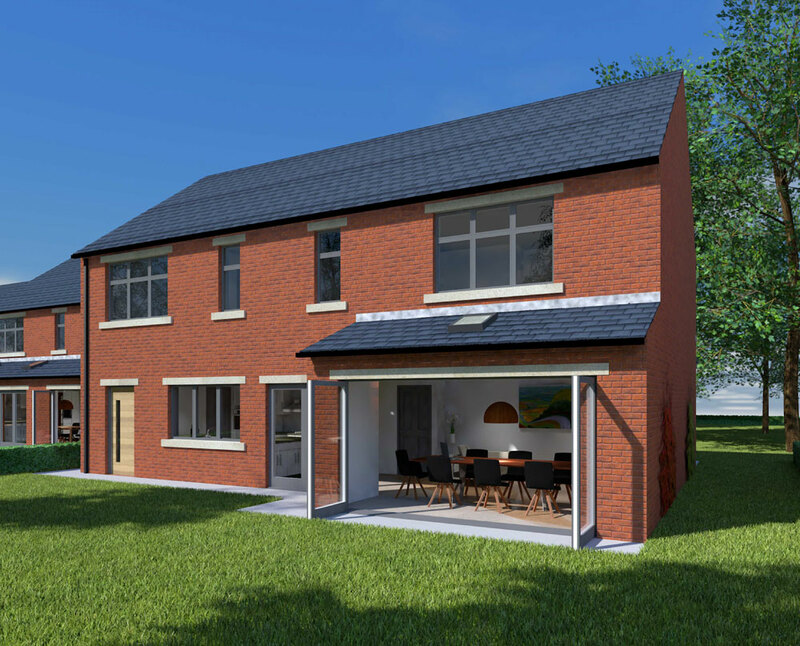 Internally these spacious homes are filled with light from the large windows and bi fold doors which give easy access to the landscaped garden at the rear of each home. 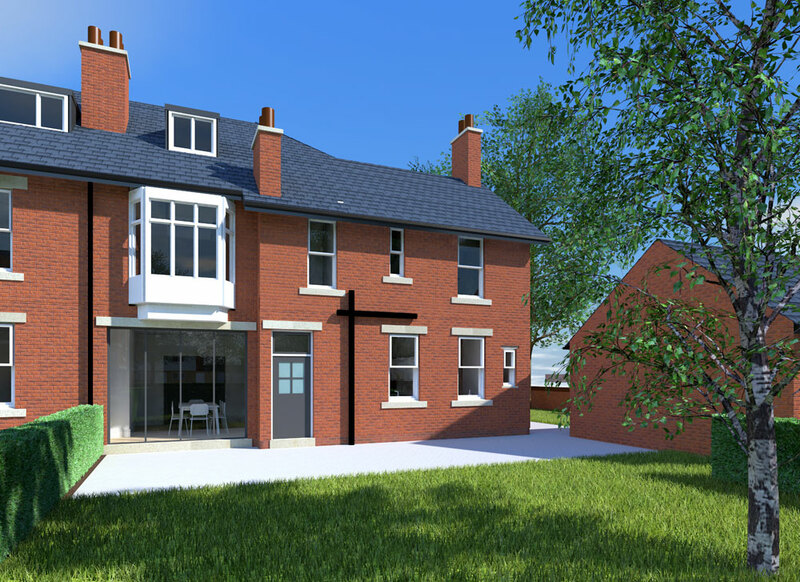 Designed for modern living the generous, high specification kitchen/dining/living rooms are the hub of the home. 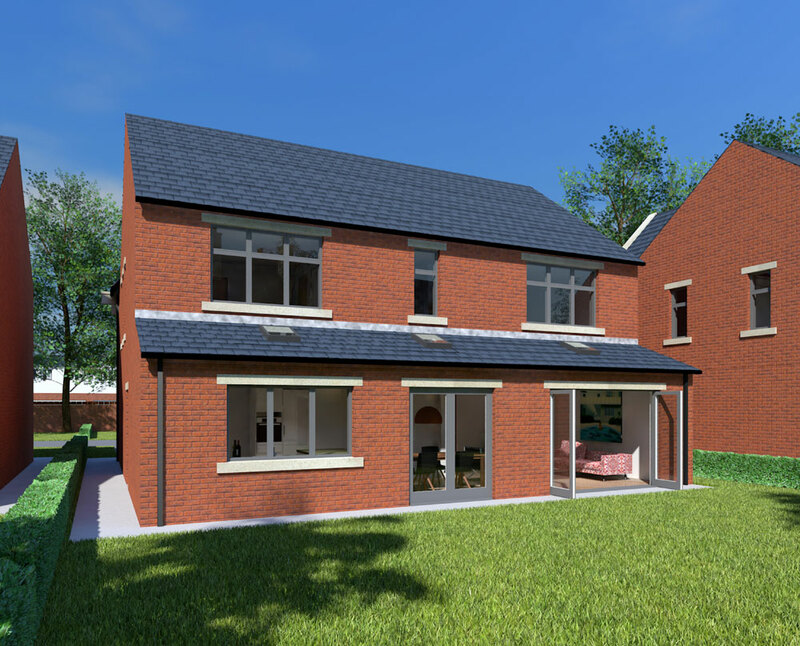 Upstairs 4 large bedrooms with family bathrooms and 2 en suites (Number 3 has 3 en suites) all completed with quality fixtures and fittings provide luxury living. 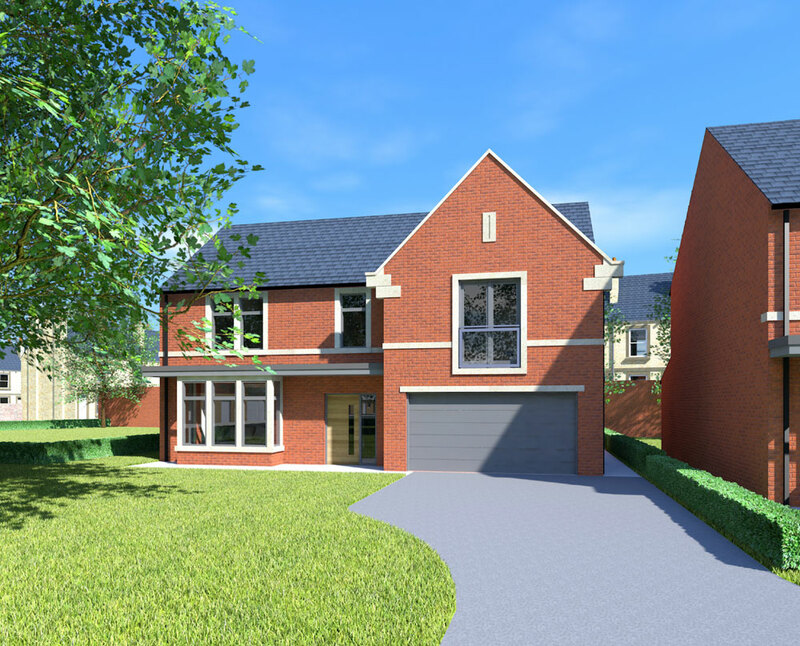 A spacious double garage is provided with electric doors complete with light and power as well as parking on the driveway..
Externally the homes are surrounded by trees and Victorian garden walls as well as landscaped gardens with trees and lawned areas. High performance new double glazed windows and bi fold doors. Contemporary styled interiors designed for families. Two tone high gloss walnut and cashmere contemporary kitchen or matt painted two tone shaker kitchen complete with integrated appliances and granite work surfaces. Integrated stainless steel fan oven, 5 ring gas hob, extractor, integrated fridge, washer dryer connection. Under slung or Belfast sink with monoblack stainless steel mixer taps. High quality tiled floors to kitchen and dining areas. Energy efficient gas central heating throughout, complete with thermostatic radiator valves. Internal doors to be four panel timber complete with high quality chrome ironmongery or hardwood veneer doors to Lay Garth Glade homes. Aerial points and internet connections will be provided in each TV location. Telephone points are provided to the living area and main bedroom. Bathrooms will be provided complete with high quality white sanitary ware including: contemporary wall hung wc, bath & wash basin in classic white, wet room shower, chrome towel rail and high quality chrome mixer taps. Bathroom and en suite floor and wall tiled with porcelain marble effect high quality tiles. Recessed low voltage lighting to kitchen and bathrooms. Spacious garages (Glenald has additional space at first floor over the garage). High quality external hard and soft landscaping.